If you’re with a traditional publisher, they usually send out the review copies to pre-publication reviewers such as Publisher’s Weekly, Foreword Magazine, Kirkus, Library Journal, New York Times, LA Times, ALA Booklist, Bookpage, Horn Books, etc. You can also coordinate with your publisher to find more review options. Look for trade magazines and contact other authors in your genre. 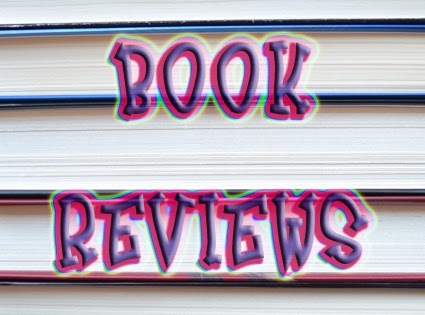 Midwest Book Reviews is a major reviewer who accepts self-published books. EBook Crossroads - database of reviewers, includign those for audio books. FSB Media - very large database of book bloggers, search by genre. 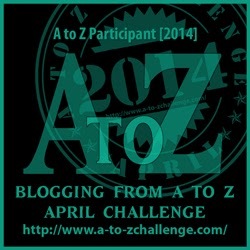 Book Review Blogs - database of book bloggers, search by genre. Step by Step Self Publishing - list of reviewers for self-published books. Query first before submitting an E-book as an attachment. Budget! How many print review copies can you afford to send? These sound like useful tips, and ones I might pursue. Although I suppose the question I've never seen answered is just how much these reviews contribute to sales. Nice bunch of links to explore, Diane. Thanks! Excellent tips! I've helped my publisher find book blog reviewers. This is a great list. I've yet to venture into self-publishing but the idea is there. I've been weighting the good/bad between self and trad publishing and I really appreciate all these marvelous how-tos in regards to going the self-publishing route. This is excellent information. Thank you so much! Interesting list of sites for reviewers. As a reviewer, I am not familiar with a couple of these. Must check them out, thanks. Great post. I'd also recommend doing your research into what a reviewer is interested in (most of us have some sort of guidelines posted) and to personalize your queries. I get a half dozen "Dear sir/madam" or "Dear reviewer" emails a week, usually for genres that are so very clearly not a fit for my blog. Those immediately get flagged as Spam. That is a handy list to have. Many book reviewers are really busy now and it helps to get those requests out early. Terrific advice and excellent links! Always great to find helpful tips about how to get your book out there as an Indie. Thanks. What a great list and set of guidelines. Reviews are certainly the lifeblood of a book. Good buzz about a book helps get the word out. Getting reviews is very important. Thanks so much for all this information. Very handy to have all this now that I'll soon be looking to use it! Thanks so much for all that you do for us on this blog! Wonderful guidelines and links. It's so difficult to find reviewers. I make sure I review every book I read, even if it's just a few lines. Hi Diane .. this has to help all authors - wonderful lists and ideas of how to handle the approach. Diane, you always share such great links! Bob, I imagine the impersonal ones are annoying. Pat, paying is never worth it. I'm happy everyone found the links useful! Thank you SO much for sharing these links! So helpful. Great list and perfect timing, Diane. I have a collaborative anthology coming out next month. I'll need this list! Thanks.